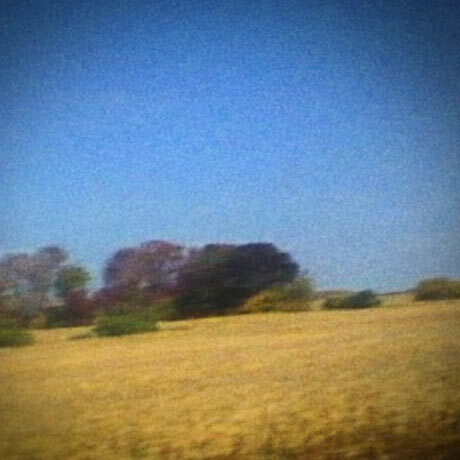 After offering up his latest Sun Kil Moon set Benji on CD and digital mediums earlier this year, Mark Kozelek is now doing vinyl hounds a solid by pressing the Exclaim!-favourited album on wax. Though it's yet to be confirmed by the prolific artist himself, retail listings point to Kozelek delivering a couple of vinyl variants through his Caldo Verde imprint on July 28. It's expected that 900 copies of the double LP will appear on black vinyl, while another 900 show up on yellow wax. The release will come packaged in a gatefold jacket, along with a lyric sheet insert. Caldo Verde has staggered CD and vinyl releases before, with Kozelek having unveiled a limited-edition vinyl release of 2013's Perils from the Sea collaboration with Jimmy LaValle (a.k.a. the Album Leaf) at the beginning of the month. The vinyl pressing has already sold out. Kozelek will also be issuing the concert set Live at Biko next Tuesday (July 1). While billed as a Kozelek solo set, it features tracks from Sun Kil Moon's Benji, including "Richard Ramirez Died Today of Natural Causes." You'll find the studio version of the track down below. Thanks to Modern Vinyl for the tip.